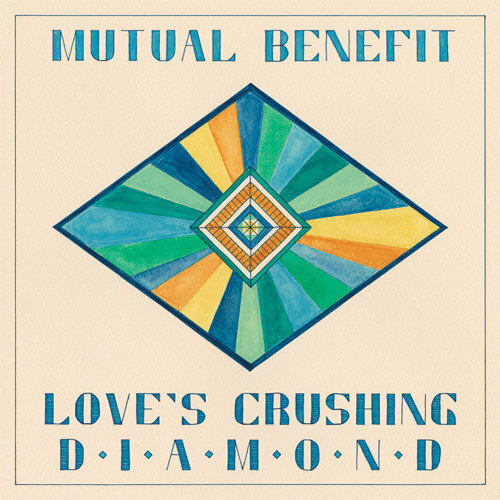 Subtle string arrangements, delicate vocals, and an overall sense of tranquility fill Love's Crushing Diamond, the debut album from Mutual Benefit. The elegance of Sufjan Stevens with the vulnerability of The Microphones and an immediate nostalgia trip to the middle of the last decade are all fundamental elements in this gorgeous composition. Jordan Lee has made a record that instantly felt broken in and yet still was full of new wonder and joy with each repeated listen. It'd be easy to chalk up Mikal Cronin as another long haired rocker that makes crunched out rock anthems, but MCII was the most blissful, high energy, and overall fun rock and roll record of the year. With choruses that beg to be shouted out and fuzz drenched solos, it fits perfectly with acid-fried peers Ty Segall and King Tuff. Super huge bursts of energy come in at all the right moments and the brilliant structures of each song make it easy to believe that Mikal Cronin actually has a degree in making music. He makes it seem as simple to get the party rocking as I do, but the only difference is that I have to hit "play". There were so many fantastic pop-rock records this year from the likes of Phoenix, the National, and Vampire Weekend, that it's almost shocking that the best was a debut and none of the above really held a candle to it. The sisters Haim came storming out of the gates with enough buzz that it seemed impossible for them to succeed. It's also a little startling to think that song craftsmanship this sophisticated was made by a trio of twenty year olds and makes it that much more exciting to think about all of their potential for the future. Bedroom style post-R&B is by no means a new concept in 2013. However, Autre Ne Veut has shown us that we clearly didn't realize that the genre could be taken to this level. It's an album that can feel deeply personal at one moment and insanely massive the next. It's distinguished and refined but never looses a sense of integrity. It is constantly challenging itself and so many other ideas and emotions all at once. It's hard to think of another record to compare it to in this year or any other and that is what makes it so perfect. 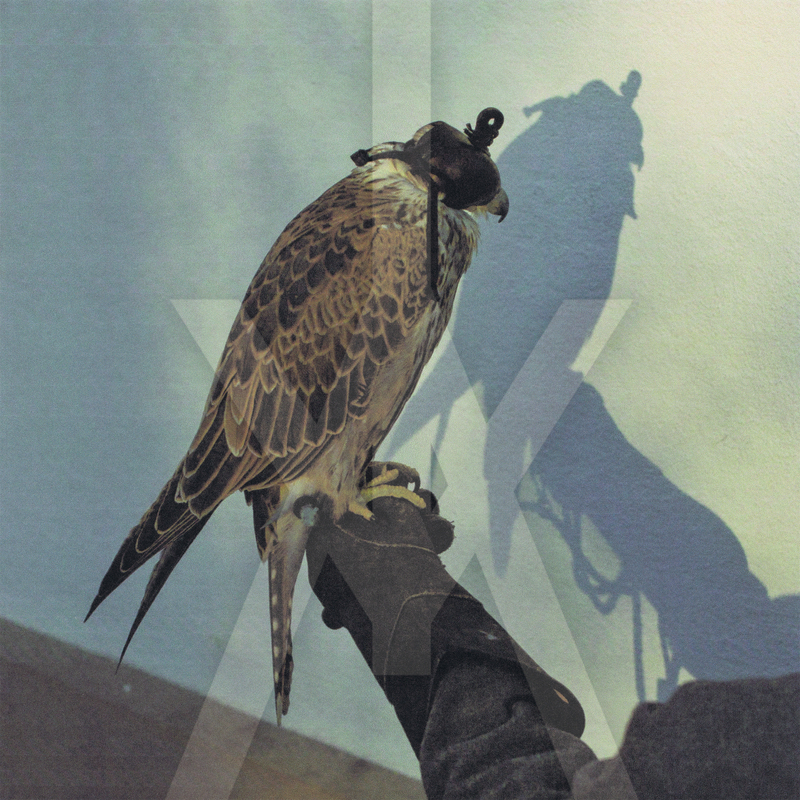 With You're Nothing, Iceage have capitalized on all the best aspects of their fantastic debut. It hits hard and despite a more polished sound and more confident song writing, it is every bit as intense as anything they've done before. There were certain times this year where I would forget that this was a punk record and accidentally play it a little too loud on the train before realizing that brash Danish punk wasn't the most appropriate thing to make my fellow riders suffer to on the way to work. While the band still performs in near darkness, this album puts things into a whole new light. One where everything is laid out on the table, there for you to see. No surprises hiding in the blackness. A voodoo-disco record is a long way away from when Arcade Fire first greeted us with Funeral. With James Murphy at the helm, Eno / Talking Heads scenarios became impossible to ignore and the result was the band exceeding at risks most didn't know they wanted to even take in the first place. It's not as tight and slick as some may have expected, but it's easily some of their best work to date and made them not only the biggest indie band on the planet, but one of the biggest bands genre not included. It'll be interesting to see where the band can go from here, and that is perhaps one of their best features. They can be wildly unpredictable, but their Midas touch doesn't seem to have run out yet. 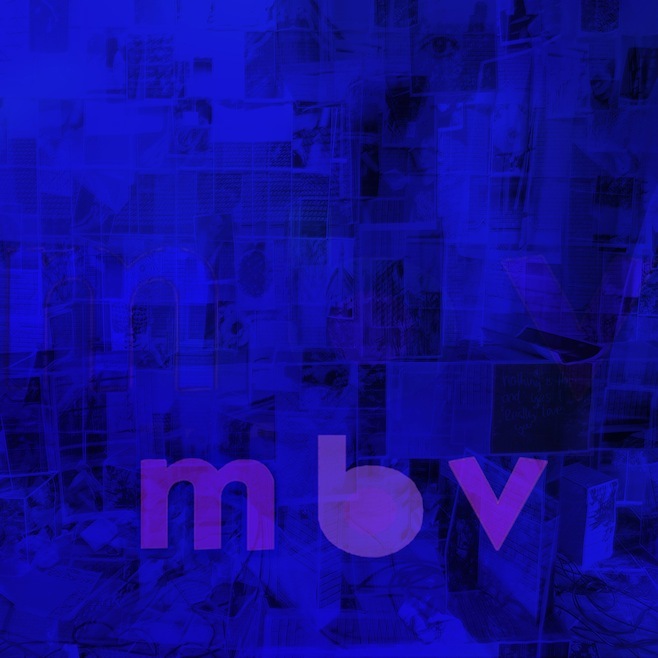 In the years since Loveless, there have been countless bands that embodied the spirit of My Bloody Valentine's use of swirling guitar beauty. It was easy to think, "oh this kind of sounds like MBV". Then on a late Saturday night in February, it only took until the razor sharp guitars of "Only Tomorrow" kicked in before it was safe to say, "no one will ever sound like this band". 22 years later and this band is still changing the landscape of guitar driven music. When they toured, it was the new tracks that served as some of the best highlights. This album is every bit ambitious and striking as one could've hoped back in 1997. Somethings will always be worth the wait. Nocturnal Garage is how Deerhunter branded Monomania. It's not as sonically breathtaking as Halcyon Digest, but perhaps it is the record that best sums up Deerhunter. This year, The Killers released a greatest hits compilation after their fourth studio album. Bradford and company took dusty blues and dirty American rock and roll with a sprinkle of Stooges and MC5 noise layered over the top. The result was an entire new album that served as the best introduction to their catalogue without having to repeat what everyone already loved in the first place. 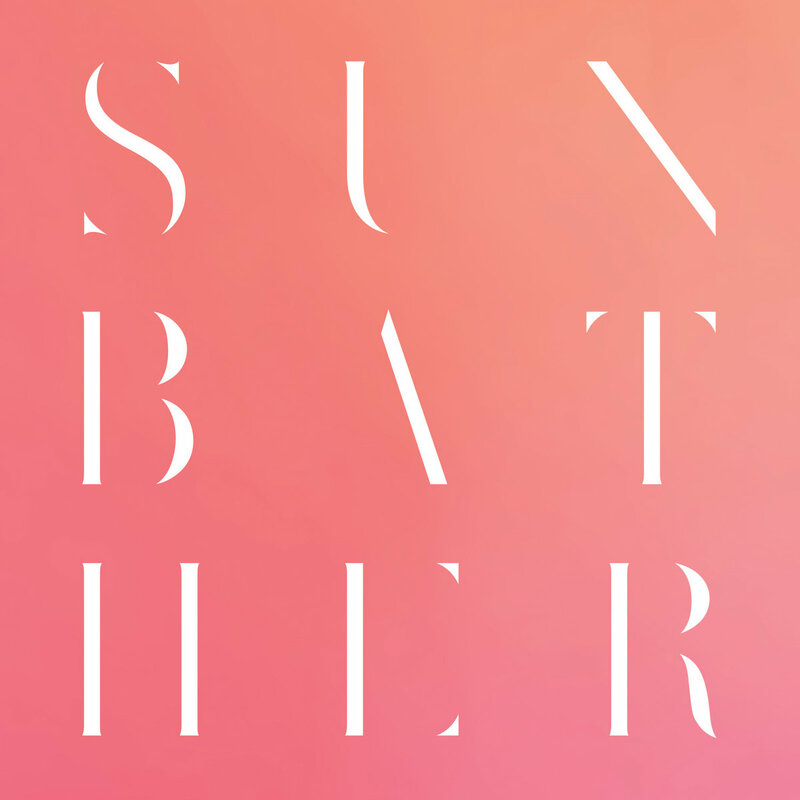 Black metal, post-rock, shoegaze, whatever you want to call it, Deafheaven's Sunbather is the best guitar record of the year. What makes the best music so excited is that it is impossible to pin down any one way to describe it. There are moments that recall the epic compositions of Mogwai or Godspeed You! Black Emperor and others that make use of brilliant acoustic strums and twinkling pianos. It is the heaviest record I listened to all year and yet I kept coming back to it as a feeling of ease. It was as inviting as the cover would actually suggest. 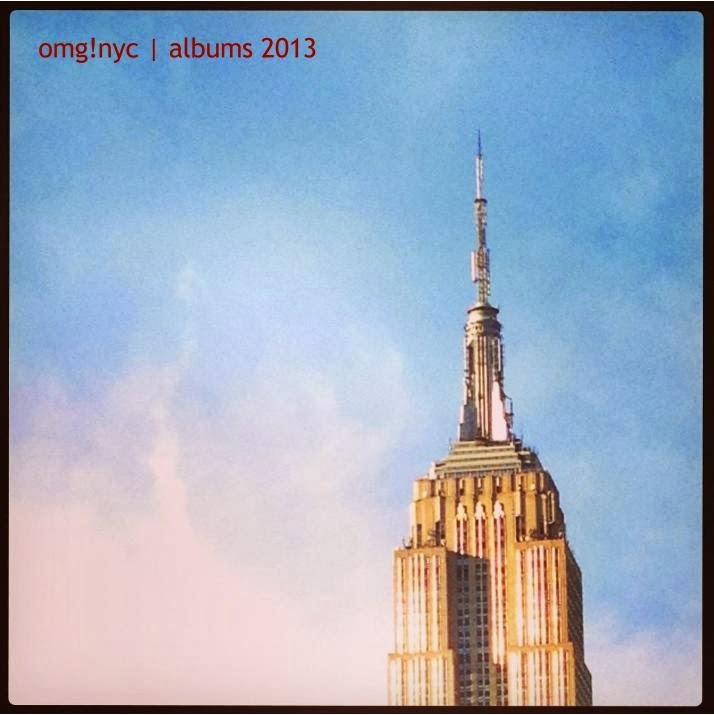 Whether is was a blazing summer day or the first snowfall of the year, this was an album that was able to capture so many emotions that it always felt like an appropriate to listen. It's not grand in the same sense as My Beautiful Dark Twisted Fantasy, but Yeezus is every bit as impressive and opulent. It doesn't seem so long ago that Mr. West couldn't pronounce Vercase, and yet these days he's fluent in Swaghili. This industrial masterpiece takes minimalism to the extreme. "When I listen to the radio, that isn't even where I want to be anymore" claimed Ye at this year's Governors Ball and with no lead singles, no album art, and no real hint of what was coming, Lord Yeezus proved that he doesn't need to follow the rules. He is the ultimate entertainer; a true celebrity. 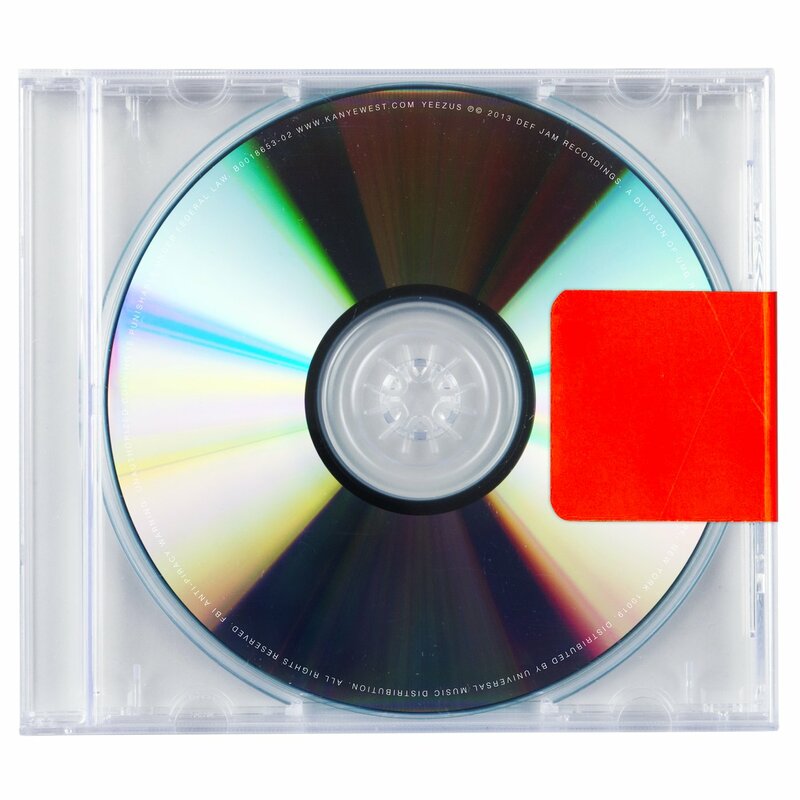 In 2010, there was a strong opinion that Kanye had released the best hip-hop record of the new millennium. Yeezus is probably better.